Womens work boots made for comfort. The PW Minor Santa Fe Wedge features a scotch grain calfskin leather upper with a 4" boot shaft. An anti-fungal, anti-bacterial fabric lining is extra soft to create a diabetic friendly interior. 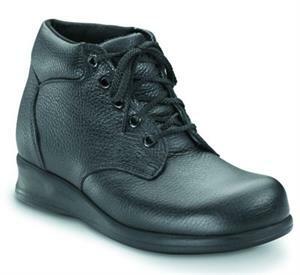 These womens work boots are safe for Diabetes and include a full length, single density inlay with sueded top cover than can also be replaced with prescription orthotics for a custom fit. A steel shank offers structural rigidity and support while a 15 iron EVA wedge and outsole provides durable stability. The PW Minor Santa Wedge are a great choice when looking for womens work boots. P.W. Minor shoes will include most or all of these standard features that are so essential to proper foot health. Features include a firm, asymmetrical heel counter that is longer on the medial side. Asymmetrical collar heights accommodate the ankle bone by positioning the medial collar slightly higher and further forward than the lateral collar. 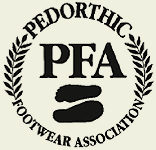 Pedorthically designed outsoles allow for easy modification, a padded tongue and collar surround the ankle in comfort and a seamless lining construction creates a smooth interior. Full length, removable inlays provide cushioned support and an additional 1/8" inlay allows for adjustability and a customized fit. 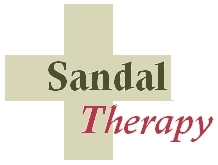 All styles are able to accommodate orthotics and are made from soft, full grain leathers and/or synthetic materials for a more comfortable and durable shoe.